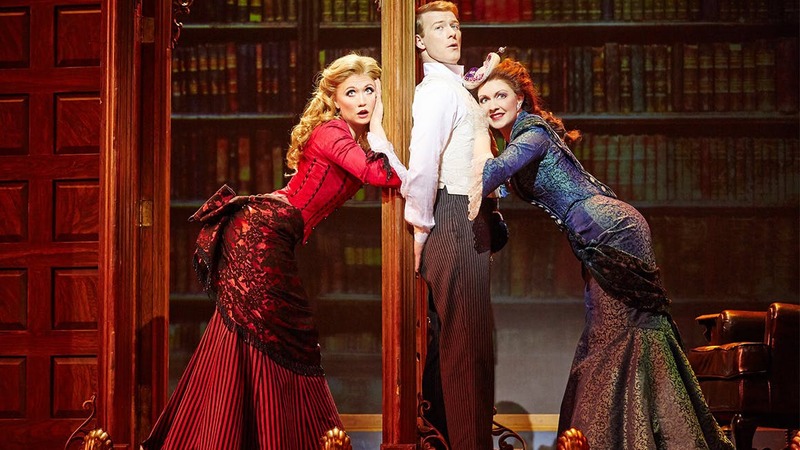 Despite the high body count, this delightful show will lift the hearts of all those who've been pining for what sometimes seems a lost art form: musicals that match streams of memorable melody with fizzily witty turns of phrase. 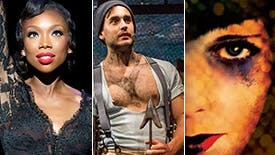 Bloodlust hasn't sung so sweetly, or provided so much theatrical fun, since ‘Sweeney Todd’ first wielded his razor with gusto many a long year ago. 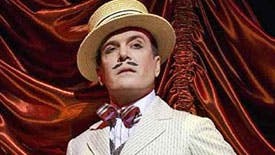 ‘A Gentleman's Guide to Love and Murder’ proves an ideal vehicle for the versatile talents of Jefferson Mays. 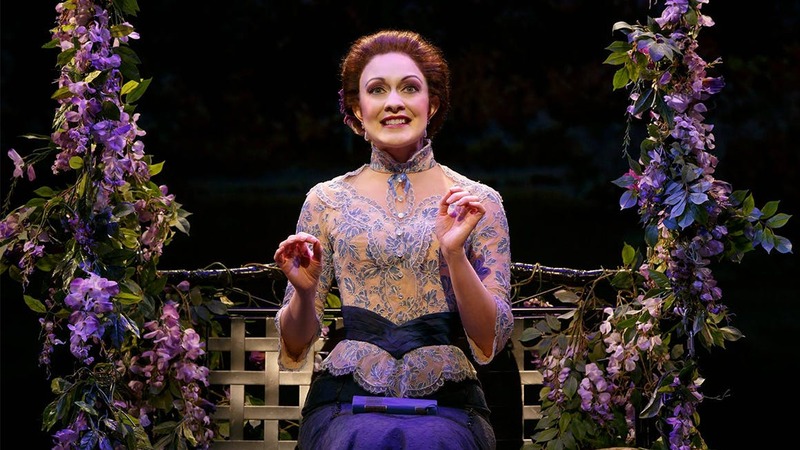 The English music hall format is the perfect performance style for this adorably wicked show. 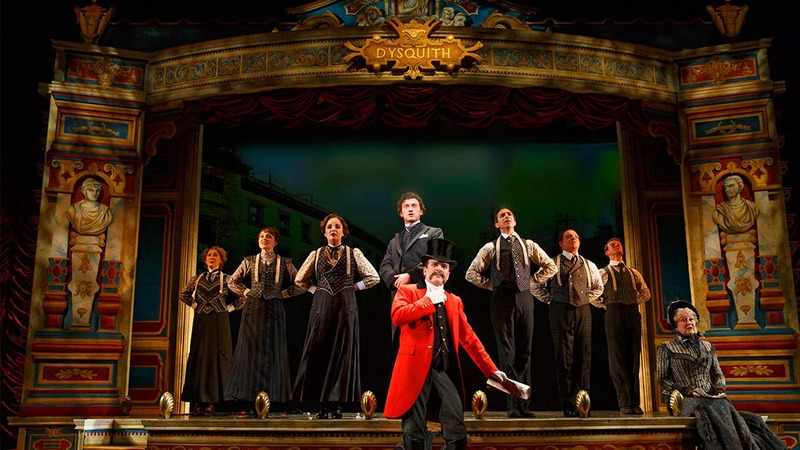 The lyrics are as gut-bustingly clever as anything in ‘The Book of Mormon’...No one is likely to get sick of the black comedy in ‘A Gentleman's Guide,’ which remains winsome and charming despite an alarming surfeit of devious and devilish characters. 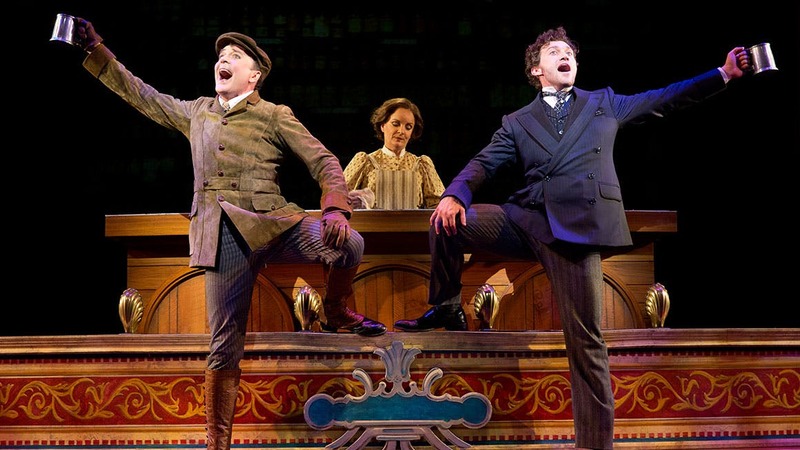 Quite simply, it's a bloody good time. 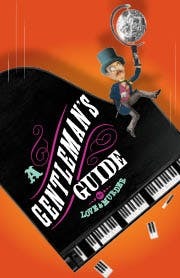 Broadway's knock-'em-dead hit, A Gentleman’s Guide to Love and Murder, tells the uproarious story of Monty Navarro (Bryce Pinkham), a distant heir to a family fortune who sets out to speed up the line of succession using a great deal of charm… and a dash of murder. 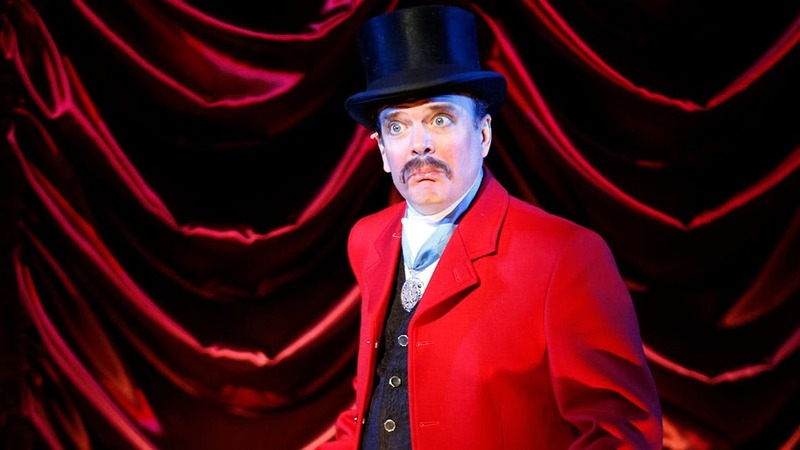 Tony winner Jefferson Mays (I Am My Own Wife, Gore Vidal’s The Best Man) gives “the year's greatest musical-theater performance” (The New York Times), playing all eight doomed heirs who meet their ends in the most creative and side-splitting ways. 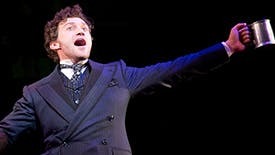 He stars alongside the debonair Bryce Pinkham (Ghost, Bloody Bloody Andrew Jackson) as Broadway’s homicidal hunk, Monty Navarro. 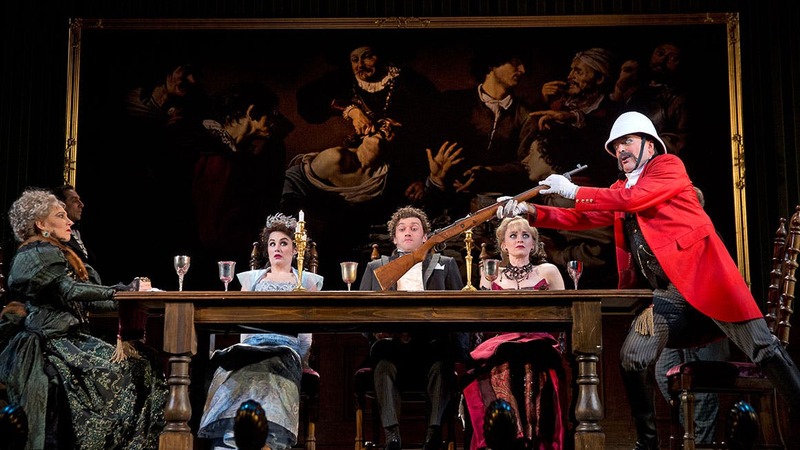 Don’t miss this drop-dead hilarious show that “restores our faith in musical comedy” (The Hollywood Reporter).